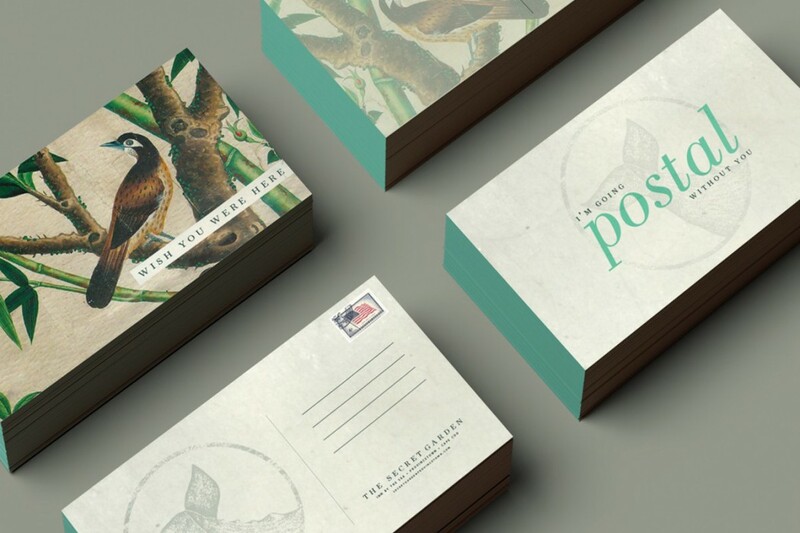 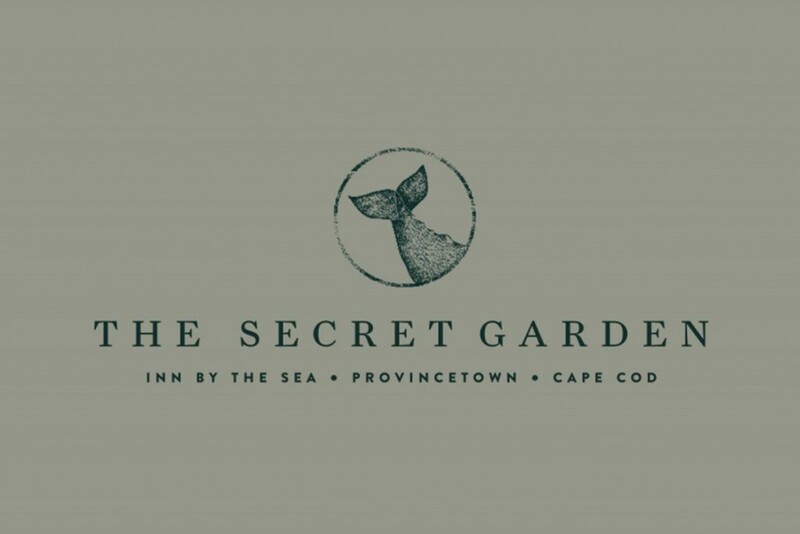 Canadian branding maestros, Booth, have created a splendid bit of identity work for Cape Cod B&B The Secret Garden. 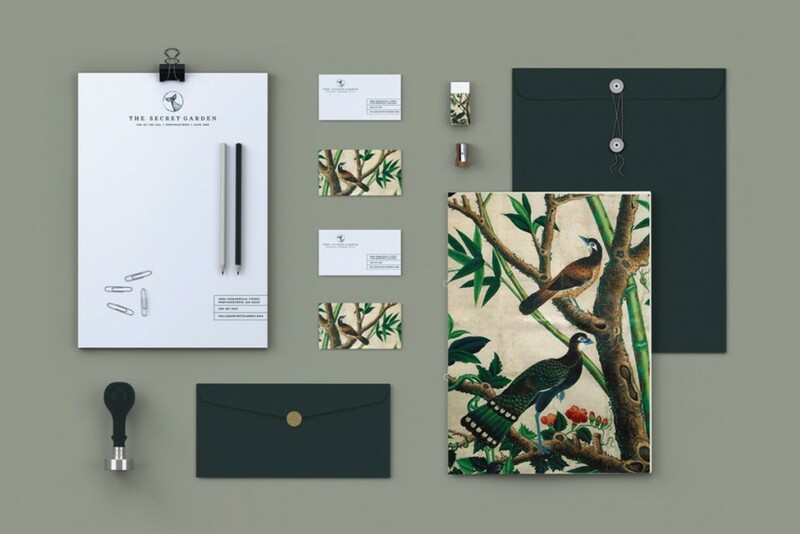 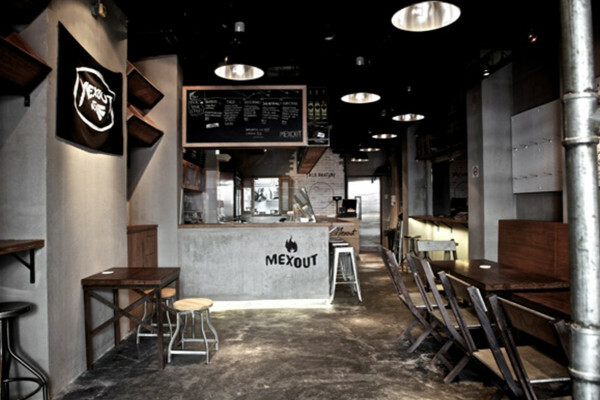 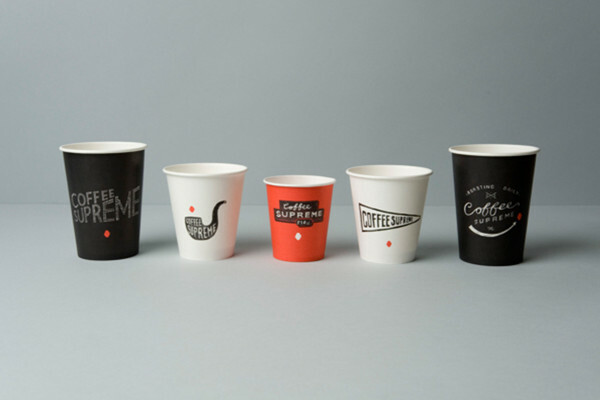 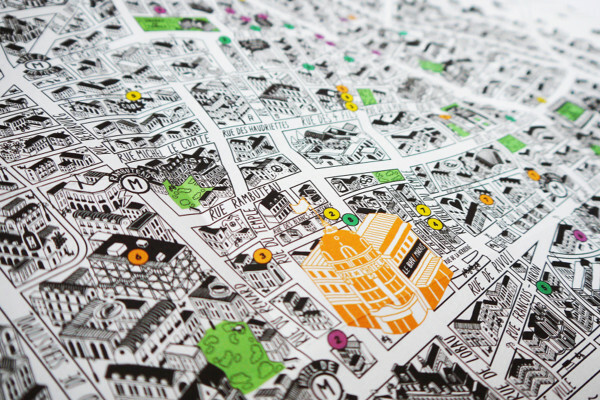 We love the classy look, especially the illustration work. Bravo.